Be straightforward with your style in this dapper driving moc by Born! 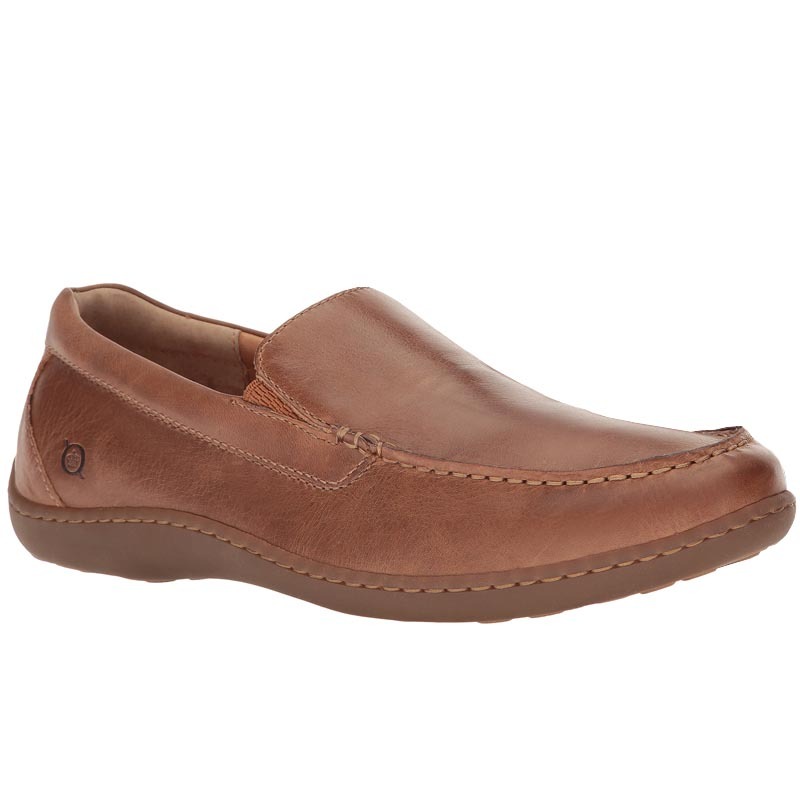 The men's Brompton slip-on features rich leather uppers and moccasin style stitching. Double side goring adds flexibility and the soft leather lining conforms to the foot. The Born Brompton features Opanka hand-crafted construction and a genuine rubber outsole.